We take great pride in our plastering services. For years we have been delivering high quality plastering and painting service to domestic, commercial and industrial clients. We ensure all our plastering and painting is carried out to the highest industry standards and at the same time we offer very competitive prices. We are continuously entrusted by our clients to perform our quality plastering and painting services on hotels, showrooms, high end villas, block of apartments and more. We cater for all types of projects from minor domestic alterations to entire block of apartments. We only use good quality products and stand by our deadlines. In the process of our plastering and painting services we fix all aluminium corners and make the necessary changes on the façade or walls in order to ensure that the final finish is of high quality and visually flawless. We also maintain a clean working environment and cover all paths, windows, doors and all other object which are in the way of our work. We look after your property and our aim is to leave the property looking clean and smart once our work is complete. Gypsum plastering is applied to gypsum boards. The seams between these gypsum boards are covered with mesh tape, which are then covered with gypsum plaster to conceal them and give them a finish look. Finitura is applied as a final coat to prepare the surface for paint. 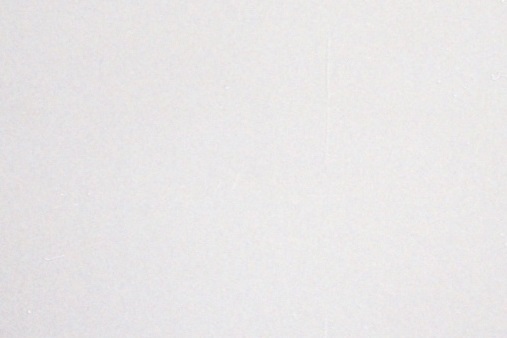 Gypsum walls can be painted or a wallpaper applied to give a beautiful finish. For more information on gypsum click here. GR1000 is the industry standard for outdoor plastering because the material is very strong and highly resistant to water. GR1000 outdoor plastering is sufficient as a finish on its own however upon request we also apply a silicato or graffiato finish over the GR1000 undercoat. Usually our clients prefer a silicato or graffiato finish for outdoor facade and the GR1000 finish for all other outdoor walls which are non adjacent to other walls. In order to preserve the natural beauty of the Maltese limestone the Fuq il-fil finish being a very precise piece of workmanship is done by first opening the gaps between the stones precisely to the same width, filling the gaps between each stone with white sealer and sanding it down to the proper finish. We also recommend the application of a sealer spirit in order to preserve the final finish. Silicato plastering is used for interior and exterior walls producing high quality look and finish. Due to its elasticity and its excellent bonding to the substrate silicato plastering is an excellent decorative and protective plaster layer. When applied properly silicato plastering is resistance to extreme weather conditions and significantly reduces the process of dirtying in additional to good vapor permeability..
Graffiato plastering is a top quality, textured plaster based on a tough, acrylic resin reinforced with mica and silica providing an outstanding water resistant and durable coating. Graffiato plastering consists of aggregate with a special particle size granulation which forms an extra coarse-textured decorative surface. We can apply Graffiato plastering on reinforced concrete, precast concrete, façade cladding, old paints and plaster work. Graffiato plastering can be used for indoor and outdoor walls and delivers a beautiful scratched decorative finish. 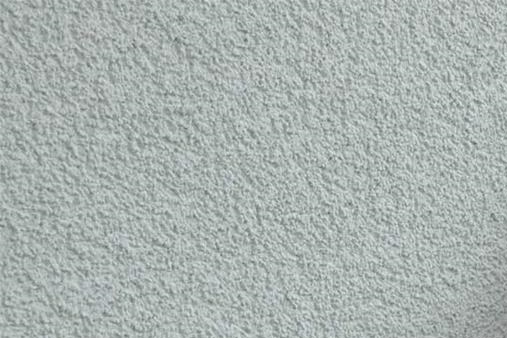 Stucco is a cement plaster mainly applied over external walls and surfaces. The stucco is a plaster type material that is made from cement, sand and lime providing a hard, reliable and durable surface that requires little maintenance and can be used to obtain different textures and finishes. Additives are usually put in the mixture for increased flexibility. 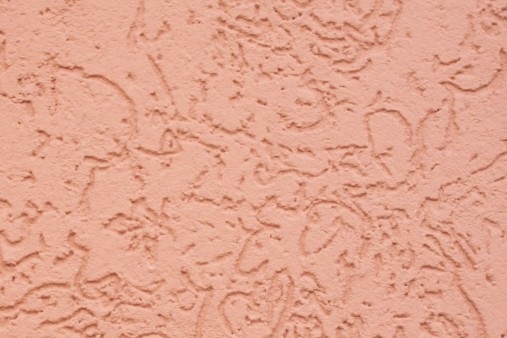 Stucco can be finished with natural color or can be mixed to produce any preferred color. Beige and white are one of the most favourite colors used in stucco however we also tend to use warm colors such as yellow, pink or orange. To find out more about our plastering services contact us or call (+356) 21370404.